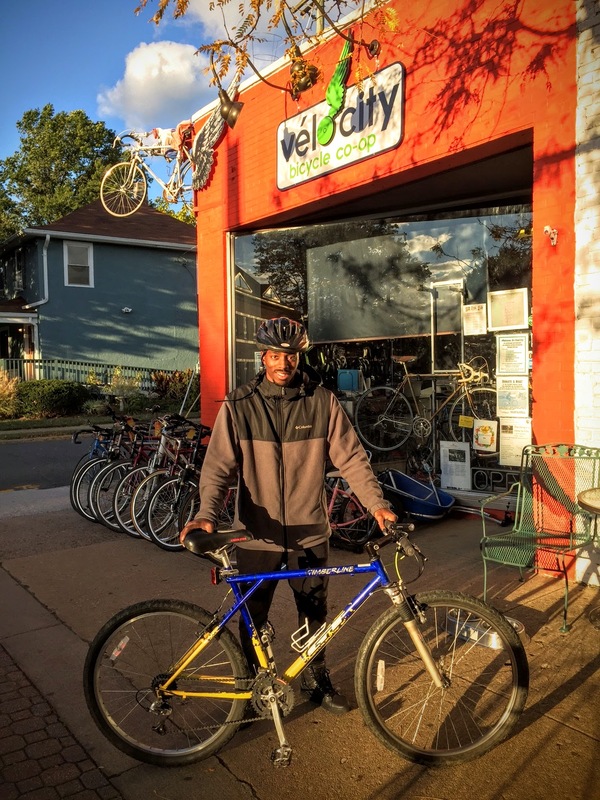 Congratulations to Jalen, our second VéloCity Bike Scholarship awardee! He’s ready to hit the road on his new ride with lights and a lock. The VéloCity Bike Scholarship is funded through a grant from the Westminster Presbyterian Church and is conducted in partnership with the Carpenter’s Shelter of Alexandria.